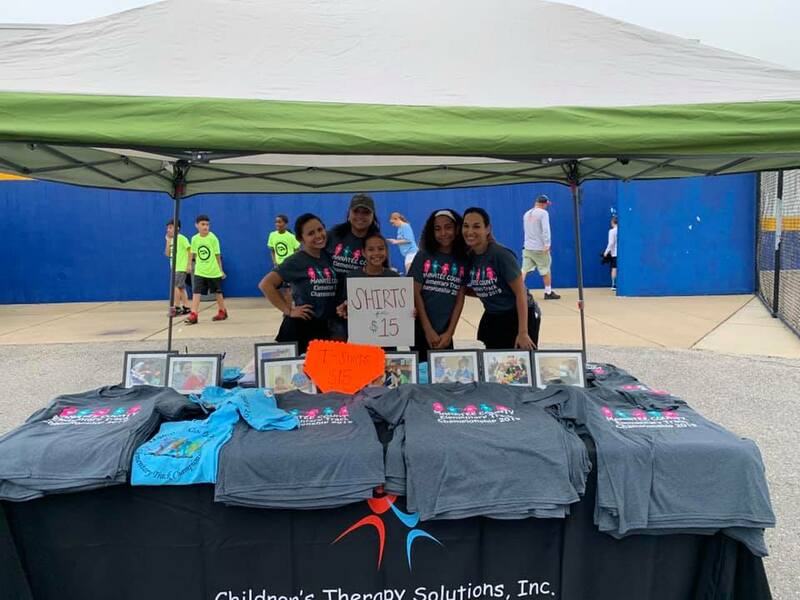 On March 16, 2019 Children’s Therapy Solutions was a main sponsor at the Manatee County Track Championship. 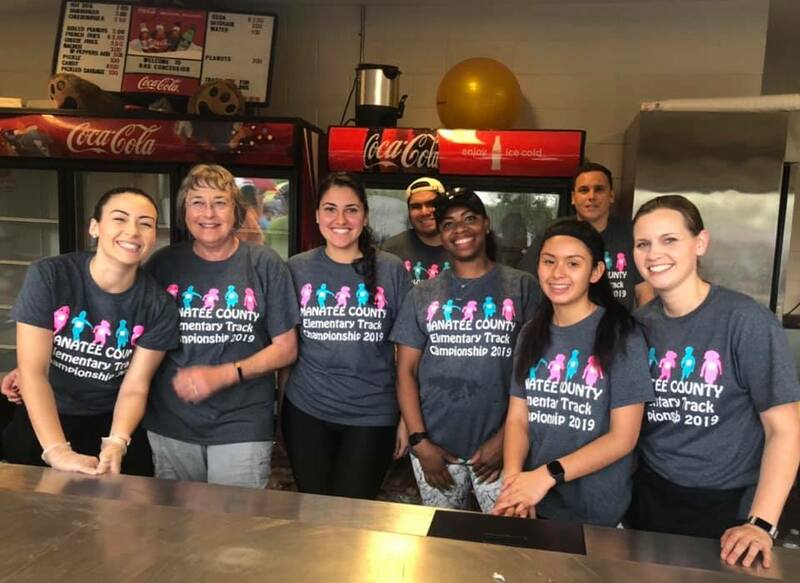 CTS ran an informational tent, T-shirt sales, entry gates, as well as concession stand at Bayshore High School Stadium. Thousands of spectators from the community cheered on the 600 elementary and middle school runners. 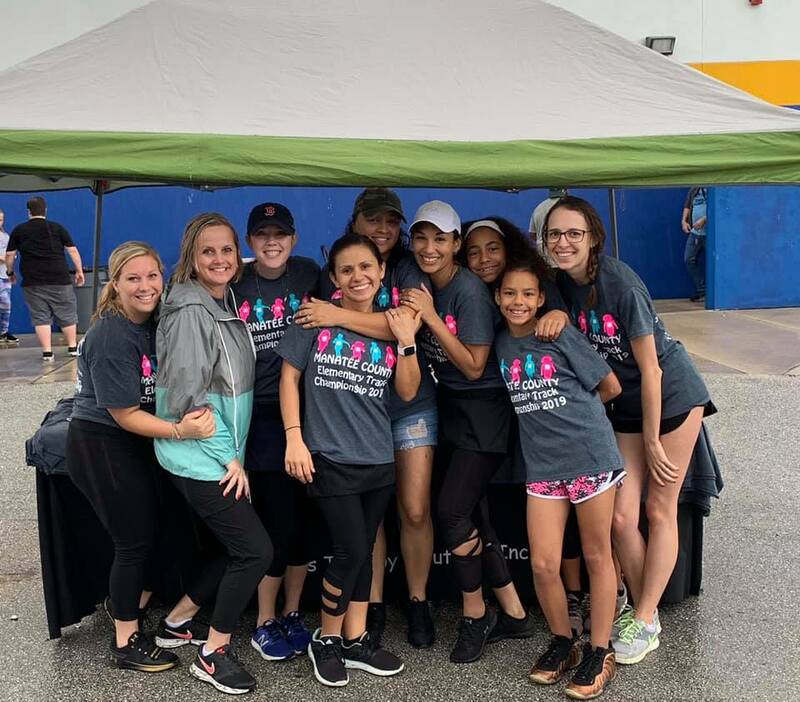 Despite some mid-morning rain showers the day was full of special achievements and memories.